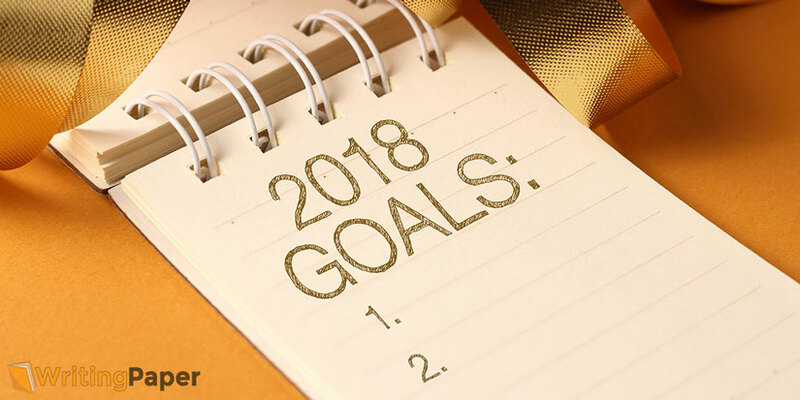 How to Make a Goal Work? 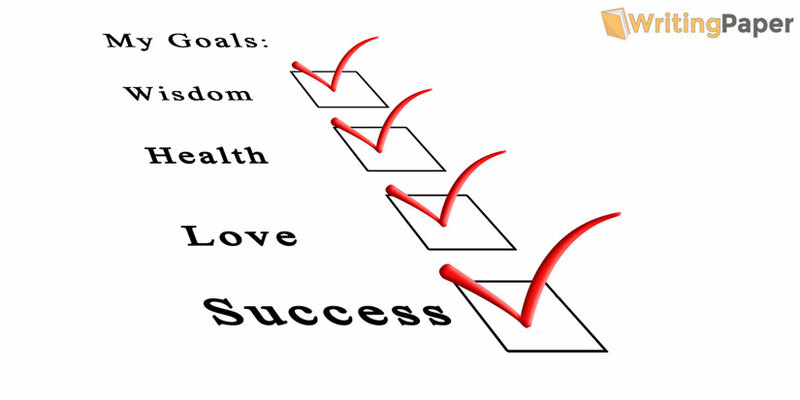 Many people know it is necessary for them to set up goals in their lives. Many of them even know how to do that, but it never comes further than this knowledge. Why? Some people think it is too boring to live according to your goals: that is a moderate, balanced life where there are no emotional splashes or unexpected situations because everything is planned. Other people just do not take responsibility and do not believe in their own abilities, do not think their lives depend on them only. They prefer thinking that everything comes up to decisions of other people or some external powers. An average person thinks out ways to kill their time. A talented one thinks about how to use it. Every person has 24 hours creating their day. But everyone uses this time given to them differently. So, they have different results in their lives. That is why in order to achieve more you need to want more, to dream more, and to turn your dreams into goals and then to act on them! How to Set the Goal to Make It Work? Action: real steps that can lead towards the dream realization (the goal). Goal = Picture + Will + Steps. Why to Set Goals with the Formula? The brighter is your image of a dream, the more you want it. The more you want it, the more precise your actions are. You’ll achieve your goals and obtain results faster that way. So, Goal = Dream + Motivation + Action. In order for your actions to be precise you need to plan every step and set up milestones to track your progress. Short-term goals are perfect milestones: by achieving them you are able to understand that you move the right way. The goal should be put in the area where you want to get your result. So, it can be your studies: what is needed to get during a certain period of time? It can be your private life or even your leisure time plan telling you where you want to go for a vacation in future. Goals work in any area of your life. You only need to determine it and act!